"KSU Symphony Orchestra" by Nathaniel F. Parker, Brandon Austin et al. 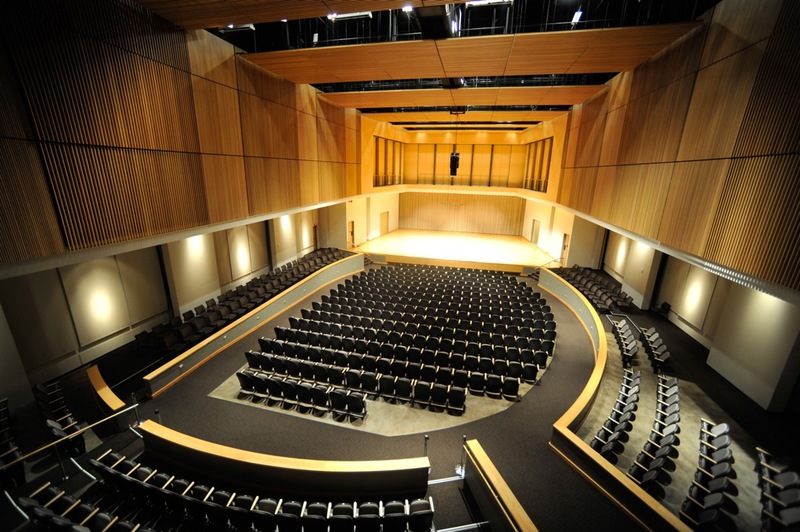 The KSU Symphony Orchestra presents a special program featuring concerto performances by the three winners of this year's Concerto Competition, plus Infinite Ascent by Erik Morales and Symphonic Metamorphosis by Paul Hindemith. Parker, Nathaniel F.; Austin, Brandon; Jones, Shelby; and Veale, Corinne, "KSU Symphony Orchestra" (2016). School of Music Concert Programs. 58.